Clear the decks and come and clear your head. The spring flowers are ready for the last ACT Rogaine for the year in the Mount Clear area and some new territory to the south in NSW. 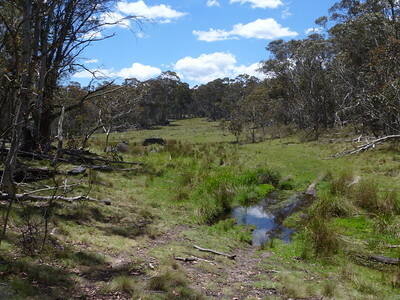 It is being held (mainly) in Namadgi National Park in southern ACT. It’s a great area with grassy plains, open forest and a bit of history. You can choose the 6 hour or a 12 hour event, with both events starting at 11am on Saturday 27th October. The Hash House is at the northern end of the course and the Hartley team will be there to fuel you up on your return. There are a few fire trails for speedier travel and controls near the Hash House will be easier navigation. Not so further out!